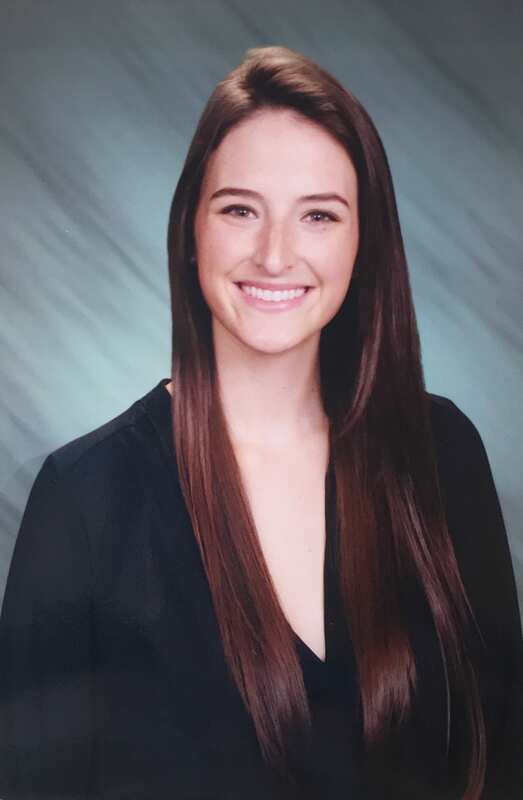 Chelsea Sachau is in her second year at UC Hastings College of the Law. A California native, Michelle was born and raised in San Diego. She considers herself advanced/professionally proficient in Spanish. She attended the University of California at Davis where she received a B.A. in Political Science and a B.A. in History with a minor in Human Rights. Before attending law school, Chelsea worked in various legal non-profits and private practices in the areas of landlord-tenant law, special education law, and immigration law. 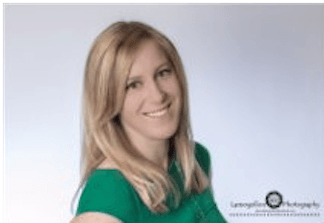 Chelsea‘s work with refugees and asylum-seekers, immigrant families, victims of crime and domestic violence, indigent populations, and children with developmental disabilities inspired her to attend law school to advocate on their behalf. 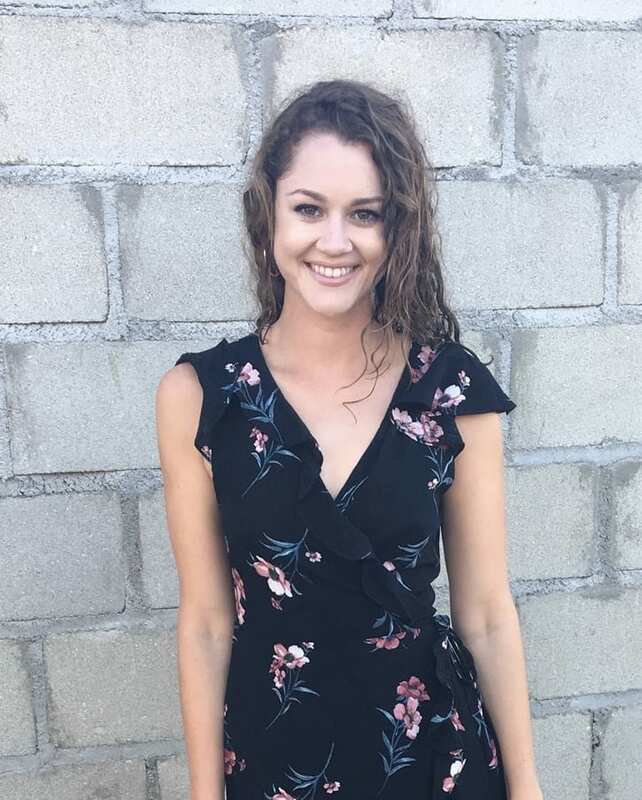 This past summer, Chelsea was the Binational Summer Intern for the Florence Immigrant and Refugee Rights Project in Tucson, AZ where she represented detained immigrants in their asylum petitions and also regularly crossed the border into Mexico to work on due process issues and immigration policies. When Chelsea is not reading for class or attending events on campus, she likes to explore new hiking trails in the Bay Area, travel to Sacramento to visit her extended family, and go out dancing with friends. Emilie Jones is in her second year at UC Hastings. She is interested in human rights law and international business law and is concentrating her studies on international law. During her first summer, she was a law fellow with the international human rights nonprofit, Accountability Counsel, in downtown San Francisco. There, she researched and assisted staff attorneys with live cases in Kenya and Ukraine. Accountability Counsel assists local communities who have experienced adverse environmental or social impacts from internationally financed projects by helping them navigate non-judicial complaint processes. Emilie will also join Kirkland & Ellis, a leading international law firm, in summer 2019. As an associate, she aspires to grow a practice in cross-border transactional work. Through her participation with HHRILO, she hopes to connect younger students with the faculty and professionals in the international career field. She holds a bachelor’s degree from the University of California, Davis where she majored in Sociology. Before law school, Emilie lived in Lake Tahoe and she currently lives in Marin County where she enjoys hiking, cooking, and kayaking. Lydia is a 2L at UC Hastings and the Events Coordinator of the Hastings Human Rights and International Law Organization. She is especially interested in international transactional law, International human rights and how the private and public sector interact. She is intends to explore questions such as: How do international business dealings impact the lives of individuals living in certain countries? How can policy change lead to both an increased quality of life and increased profit in business dealings? She is struck by the fact that ever increasing globalization makes grappling with such questions both fascinating and critical to the well-being of all global citizens. She believes that HHRILO is a great place to discuss such questions with your peers. As Treasurer/Secretary of HHRILO, Kelsey manages the finances and meetings minutes. She is interested in international environmental law, particularly within the renewable energy realm. 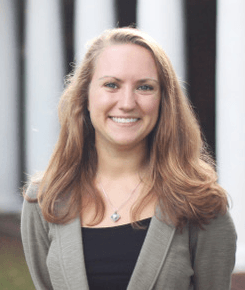 She grew up near Virginia Beach, Virginia, and she attended the University of Virginia for her Bachelor’s degree. She double-majored in French Literature and Global Environmental Sustainability, and conducted extensive research on biofuels in France. Prior to moving to San Francisco, she lived in Cayenne, French Guiana where she was an English and French language teaching assistant. She loves meeting new people, and would love to talk to anyone about anything, any time! Kellen Miller is a 3L at Hastings. A California native, Kellen was born and raised in San Diego. He attended California State University, San Marcos where he received a B.A. in Political Science with minors in Philosophy and Global Studies. Among the highlights of his law school experience thus far was his participation in the Refugee and Human Rights Clinic (RHRC), where he and his team successfully obtained asylum for a Guatemalan refugee who had been the victim of severe domestic violence in her home country. During his 1L summer, Kellen was a judicial extern for the Hon. A. James Robertson II of the Superior Court of California – County of San Francisco. 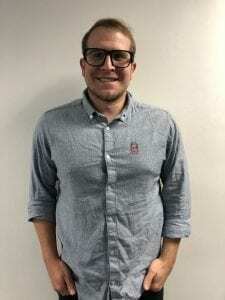 This past summer, Kellen secured a legal internship with the United Nations in Colombo, Sri Lanka where he worked on issues related to illegal, unreported, and unregulated (IUU) fishing and biosafety policy. Kellen served as the HHRILO Communications Chair as a 2L and is excited to resume the role again this year. Ever approachable, Kellen is always happy to share his experiences, failures, and lessons learned with any internationally-minded Hastings student.